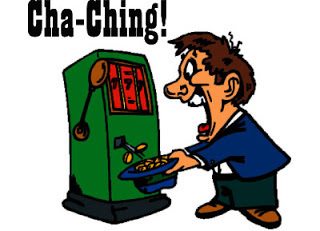 A Faithful Financial Customers or Fool and their Money? In late 2014, I called my credit card company as I queried the persistent £1.17 on my credit card bill. They investigated and left a mesage telling me that the interest rate being charged on my card, was higher than it should have been. I called back and they told me that the previous customer service info was wrong. The £1.17 was interest free for life, as it had switched the rules before the amount had been paid off. Then he told me I was paying 24.9% interest on the card! I asked if they had any cheaper cards and was told "yes, they have one with 6.4% interest". "Can I switch the balance to that?" He said he would transfer me and it shouldn't be a problem as I was a loyal customer over many years. Ok. A few minutes later he returned saying it wasn't possible. Why? Affordibility. Affordability? So I can affrd to py 24% but not the lesser 6.4%? Very strange. I must be a very good investment, in that they are earning a reasonable amount of interest and charges from my accounts and therefore unwilling to give it up. Time to start the snowball rolling! Day 5 - It's time to sit down and make some money calls. As much as Law of Attraction followers may believe that faith will put money into their wallets, an even better and more immediate stategy would be to employ the use of the telephone. A few minutes invested in calling up one of your service providers, may lead to a solution to reduce your expenditure and increase your value for money. Make a list of areas you want to make savings in. Another list for services you want to switch or accounts you want to close or put on hold. Look at the saving as a percentage of our outgoings and think where that money could be better invested. A few weeks before I started a challenge, I contacted my credit card company to query why a balance of £1.17 was persistently present in the purchase column of my statement, when I had never made a purchase on the card. It transpired that before the ''purchase' (late payment fee) had been fully paid off, the system switched the order of payments of debt from 'paying off purchases first', to paying off the largest interest rate first. Was I paying interest on £1.17 too? While searching for the answer, it also emerged that the interest rate being paid was higher that the rate I was meant to be on. I asked if I could get a lower interest rate on the card. They initially agreed then later when I called back, I was told "oh, we were wrong, the interest rate was right". Can I apply for the lower rate. "No". "Why Not?" I asked. "Because of affordabilty" he replied. How bizarre. They were saying I couldn't afford a 6% interest credit card, but I could afford one at 23%! Clearly they were only thinking about their profit, as the following month I cleared the credit card completely. Six weeks later they sent me a letter, offering me a credit card at 6.4% interest. Who else can you call? What other sources of income can you generate by proactively using the phone? Are there any jobs or career opportunities that can be set in motion with a call? Are there any unanswered questions that you can begin to resolve with a phonecall? What problems affecting your finances, can you put an end to with a few phone calls? Who do you know that may help you if you begin a better relationship with a ring? So take some time to sit down and make those calls that could save you thousands in the long run and spare you stress and overwork for years to come? Don't procrastinate now. Set a timer and get to it! Be a SWOT and do your homework! Here in England, doing your homework or revising is also called 'Swotting'. These are the habits of the people who tend to get higher marks and possibly get better career opportunities and all the benefits which that brings. But you are probably aware that a SWOT analysis is a means of identifying strengths, opportunities, weaknesses and threats in any given situation. You can also use it on yourself for identifying strategies for building income, reducing losses and eliminating debt. Yes, it's a decision making tool. You can focus on your skills, knowledge, experiences and jot down how these can hep you achieve your objective. You can also look at what areas of your lifestyle or habits are posing a threat to your objective or goal. Perhaps your current employer is holding you back from developing. Perhaps you are being underpaid for the work you do. Are there any skills you could develop (at low cost, no cost or paid for by someone else) that could help you increase your income? Perhaps you already have access to resources that you are not making any use of, for instance, is there access to online training through a professional organisation that you are a member of? If you are paying for a subscription, there may be opportunities for continuous professional development, that would help bolster your CV or job applications. Get more value from the money you spend! Yes, if your intention is to get rid of debt, whichever strategy you choose to do it with, you will want to manage all areas so that the hard work you accomplish with your strengths, isn't eliminated due to your weaknesses or a predictable threat. You also don't want to spend all your time working on your strengths (or cash cow) only to miss out on investing time, effort or money in an opportunity or weakness (question mark or problem child) that later emerges from a rising star. This model of decision making (Rising Star, Problem Child, Cash Cow and Question Mark) is from the ﻿Boston Consulting Group Matrix ﻿business model as below. But these are the choices you have to make. If you are uncertain about your focus, your attention will be everywhere, no decisions will be made or committed to and you will lose out on opportunity, money, time and resources. Your time and resources are expendible. The only way to appreciate if the investment of your time and money is taking you to your goal, is to put it into PRACTICE as soon as possible. Everything has a lifecycle and we can only attempt to make the most of the opportunities we have in the present, while anticipating if what we are involved in, is in the growth stages or declining stages. We can use our results or instincts as feedback and plan ahead accordingly. For example, if something is in the growth stages, we can decide to invest more resources or time into it. If it appears to have reached it's peak, then we need to look at finding alternative ways to use that product, opportunity or skill, while developing new opportunities, product or skills. If what we have is in a declining market - we either need to find a new market in which to promote it, which is showing signs of growth, or divest (remove our investment of time, energy or resources) and use them elsewhere. For example, if you were investing in property, you may wish to draw out the maximum equity without it going into negative cashflow, in order to invest in a high yeilding property. Above is a diagram of how the Boston Matrix (also above) integrates with the product or business life cycle. You may also apply this to your own personal circumstances, such as your career, relationships or an asset which you use to generate income. Be warned though, some things, skills and assets have 'evergreen' qualities or become vintage and therefore they can hold value or their value increases with time and rarity. 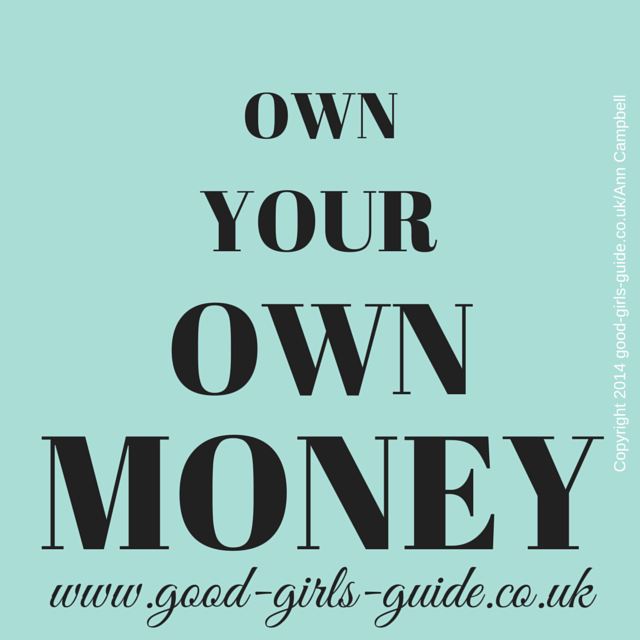 Money Management Day 3: Do You Own Your Own Money? Hard work should bring rewards, right? But many of us can get stuck on the circular consumer train that is a fasttrack to nowhere. We are bought and sold like mindless slaves to debt, bills and organisations who allow us to exchange our future resources for what we want now. We find ourselves working for everyone else but ourselves. Before we are even paid, our pay is portioned off to every 'supporting organisation' we depend on to exercise the fundamentals of life; food, shelter, warmth, safety. The next slices go to those helping us maintain who we are or how we like to define ourselves as being. We are encouraged to have what we want and pay for it in 'bite size portions'. You bake the pie, slice it up and everyone comes to take a bite from their slice of YOUR cake once a month. While this is a great way to control and manage a budget, it also may leave many of us feeling that we are on a treadmill or even an exercise bike that leads to nowhere without even seeing a great view. When you stop or retire, if you or the company you've worked for has not invested wisely and profitably, then as those organisation come for a bite of your shrunken pie, you are left with none for yourself. In fact, you may find yourself deficient. So what is the key to having enough money leftover for yourself at the end of the month, year or your working life? Well, any good cook may advice you that it takes almost the same amount of effort to bake two cakes as it does to make one. My own mother, who had to feed seven children, would make a larger batch than she needed and put one or aside for later or for someone else. You use the skills of anticipation, the law of economies of scale (cost the same amount of fuel and time to cook two or three in an oven as it does one) and the social capital of reciprocity (those who give get or feeling obliged to give something back, when you have recieved a gift/favour). Putting aside for later becomes easier when you have a suitable storage container, be it a savings account, annuity or a secure means of capital investment. You need time and space to grow your money. Time to understand what your doing in a way that makes you feel confident about what you are doing and any level of risk that may be involved. Confidence also bring speed of decision and execution. To use the cooking analogy again, the advent of Tupperware, home freezers and microwaves, found many people finding that they had ability to store food for longer, but they would then actively go out and learn what else they could store and how to store it more effectively. When my mother invested in a chest freezer, not only did she store food and freeze her pies, but she learnt how to blanche vegetables, grow, store and preserve fruits, she stocked upon so much food, we not only forgot what we had and couldn't reach it, but it probably exceeded it's best before dates. But she gradually learnt more skills from books or TV, and later learnt about pickling, jam making, beer and wine making, all from questioning what she could do with the produce she was SAVING, STORING and PRESERVING FOR THE FUTURE. The point is, when you have a storage facility, you consciously and unconsciously find ways to fill it, often to the point where you begin to hoard. I mention hoarding, as the freezer took pride of place where the kitchen dining table used to be. Beware that if you're a social person, storing money doesn't remove time and space for important beneficial relationships. So I suggest you open a few saving accounts specifically for saving a portion of your money: your own bite of your pie. Then, set about thinking how you can produce more with what you have, even without putting it at risk. Perhaps the most important resources to examine first are any of the assets you already own/pay for; for example the use of your time and space. Could you use what you have more 1) efficiently and 2) effectively? This should be a persistent question, which will challenge your conscious and unconscious mind to find or search for better solutions. Your longterm goal should be to OWN as ﻿﻿much ﻿﻿of your MONEY, INCOME or ASSETS as you can, as quickly as you can. T﻿o OWN YOUR OWN MONEY,﻿ instead of paying banks, mortgages and creditors in regular, monthly, never-ending chunks. 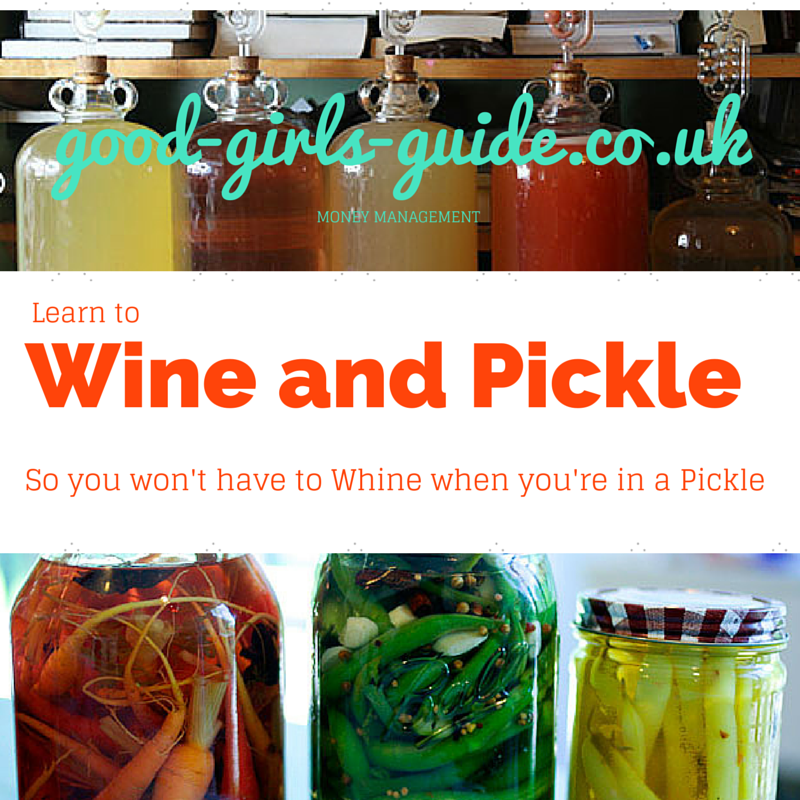 For me, there are many unused, useful resources on my shelves which deserve my time and attention, and like learning to make wine and pickle, may very well in the future, prevent me from whining while in a pickle! Low tech or high tech money management? Basic accounting isn't difficult. Having been brought up in a large family, handling money was something I learnt to do at a young age. Making money, saving money and using your talents, network and resources was also demonstrated to us from the youngest of ages which even included 'fundraising' 'blues' parties (my mum got wholesale drinks on credit and resold them, made food and sold it, hired the DJ - yes we had a very large house). Straight after qualifying as a nurse, I took a four month full-time business course followed by a book-keeping and accounting course. Like any profession, you have to 'practice' it to stay current with it. Had I known at the time that book-keeping and accounting paid equivalent to nursing (with better working hours and more likely to help you build your wealth) I would have pursued that as a career instead. Perhaps you may choose to study accounts and use it to progress your career. But regarding book-keeping, I learnt the traditional pen (pencil) and paper methods of accounting that will never fail you or crash on you. You have to understand the fundementals of what you are doing, without becoming dependent on the computer turning out the figures for you. The alternative is to use some of the popular computerised accounts packages like Sage, (who also offer online training courses) which can help you organise larger budgets or businesses. I personally find pen and paper much easier to use, but if you have perhaps a growing business you may find learning Sage or a computerised accounting package an essential investment for the long term. But if you are struggling to manage your own finanaces, that is where you need to focus first. I will be focusing on the basics of just managing your own money here. In health, in order to progress to a diagnosis and treatment of any condition as part of gathering symptoms for analysis, you gather what is called baseline observations. At times these can be as simple as taking a blood pressure reading (BP), temperature, blood samples or noting measurable or visible clues to diagnosis. They are established from normative studies - ideal measurements or values in given circumstances. They are usually the 'average' measurement taken from a diverse set of people, situations or a collection. In business, the term benchmarking is used, which identifies a set of statistics by which a performance outcome is measured. These can be used on individuals such as in appraisals, in teams for group outcomes or for organisational outcomes. Well, companies are using your behaviours and performance statistics (e.g. spending, frequency, financial ratios, age) to predict your likely money management habits in order to see how likely you are to buy or use their products and services. For example if you use loyalty cards in shops, then they are collecting data on the products you buy, your likey budget and the frequency of your purchases. This also applies for debt. If you are using any form of credit of debt, the organisations collect information on your repayment habits and evaluate the risk and reward equation of lending to you. The risk to them, is that you may use their money and not repay it. The reward for them is the level of interest they can charge to you, before you pay off the capital (orginal amount of money you borrowed). In order to flip the risk and reward equation in your favour, you need to get to grip with the figures which include the balances on your accounts, your income, your expenses, interest rates and credit scores. If you are not planning on using credit in the future, your credit score may not matter, but if in the future, you may need or want to move house, even as a means of downsizing to pay off debts, therefore you will need a good credit score to enable you to get access to better mortgage deals (if you need one). So day one - includes getting to grips with the measurements. Gather your statements, contact all your service providers and write down the numbers. Can you begin to Makeover Your Money Management in 30 Days? 30 day challenges are intense periods of focus in one area of your life. As a mental health nurse, lifecoach and hypnotherapist, I devised a SIX STEP COACHING MODEL to help my clients focus on areas of importance and development in their life. This enabled them to develop a strategy for setting goals and documenting them using a simple memorable method. Setting goals is an everyday task for most people, they fix it in their minds and just go for it. Others need a step-by-step written plan and need to be aware of the risks and benefits of progress. I use a 12 sector Wheel of Life Chart - based on Astrology (though nothing to do with astrology). It helps me to memorise the areas and offered a more complete Wheel of Life. 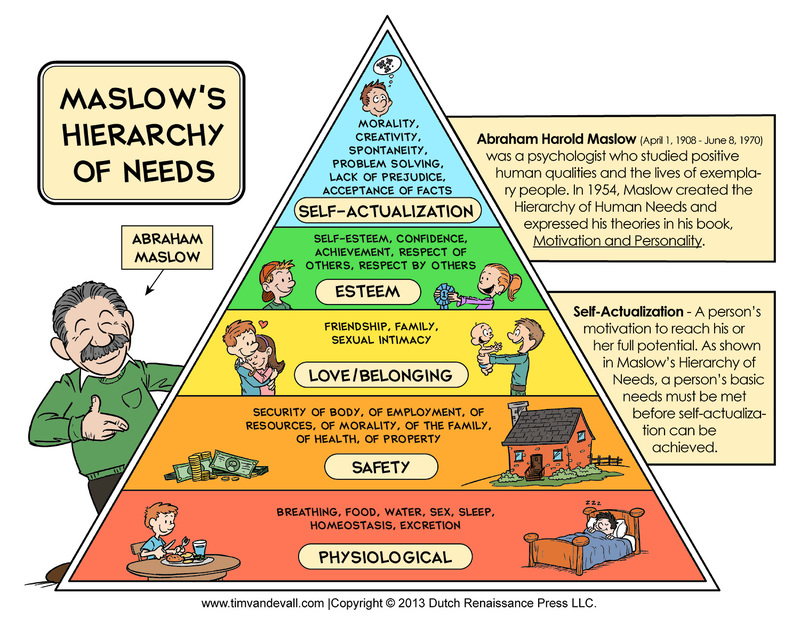 One of these areas relates to DEBT, DEATH and all things TABOO. I use it as an ASSESSMENT TOOL to score 0-10 for each area of life, then would pick three areas to focus on, which may also impact positively on others areas of your life or the area that is holding you back. Then you build a progressive plan for each area. Image/Weight Loss and Healthy Lifestyle. The best examples are areas where you can be in control of the outcome as much as possible. The areas where change can be measured and monitored. You control the pace, education, outcome and skills development. For the next 30 days, I will be focusing on Debt and Money Management. I will also be blogging and vlogging about my plans and progress. Subscribe to my Youtube channel for updates and private videos. So you're in DEBT! What a fantastic opportunity! So you're in DEBT and people keep telling you 'It's a MINDSET thing!' Or it's a Law of Attraction Opportunity. Have they gone mad? Well, that's one way of looking at it. But it's not a helpful perspective. The truth is you borrowed from the future, to pay for the present and now your present and future is and will be paying for your past! But in the process, you probably acquired a few assets, right? They maybe tangible or intangible - items you can use or sell, knowledge you have acquired, skills or experiences you can capitalise on. Are you capitalising on yours? Just knowing how to do one thing may be all you need to know to develop an income or pay off a debt. Yet so many of us are taught more education gives us MORE opportunity to earn more income. Coming from a market town I know different. Sometimes you can overcomplicate a simple process while someone else is DOING it. There are many people just buying and selling on market stalls earning more than people with MBA qualifications, just because they got out and did one simple task over and over again! Bilston Market (UK) What do you trade for an income? Being in debt can become a great opportunity to develop skills and opportunities you may have otherwise overlooked, neglected, taken for granted or ignored. You have to decide to get rid of the debt, develop a strategy (or find one) and knuckle down to the hard work of applying or developing the resources you have within your reach. It involves uses your resources of time, skills, knowledge, social network, negotiating, project management, allocating resources, capital investment, marketing and budgeting. These are skills worthy of any aspiring CV writer in search of career progression. Graduates - here's an opportunity to show the world what you're capable of, myself included.